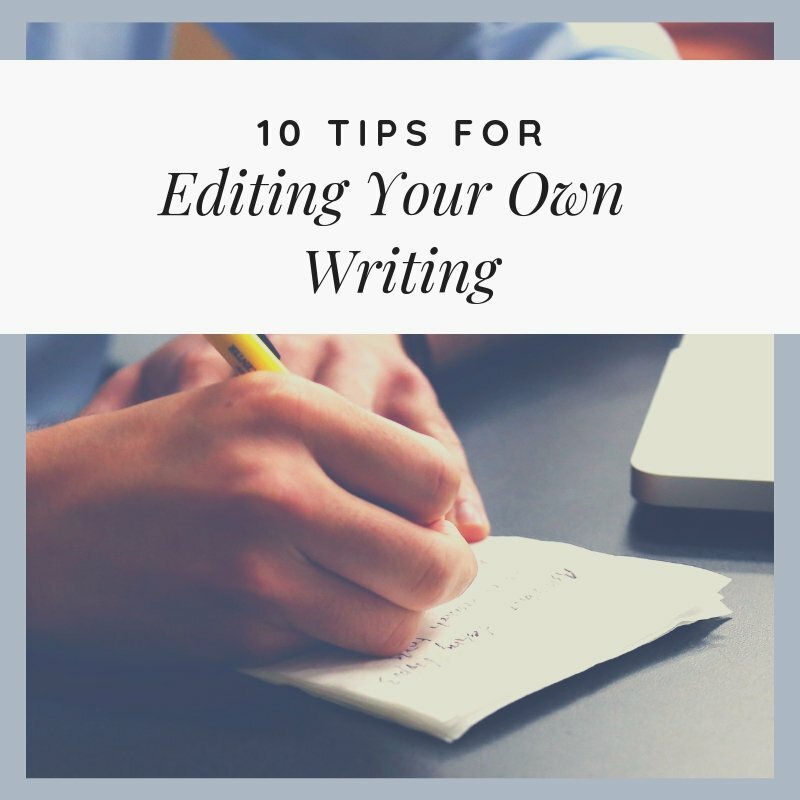 I have been constantly researching about writing courses in India that can easily be done while you are working or studying somewhere else, so I thought of sharing them here as well. The first thing I noticed was that the fee and the course structure vary a lot. The course duration also varies and depends on the institution you are enrolling with. If you have taken any of the courses I am listing down here, do let me know your feedback. It would really help a lot of people. There are two instructors here – Renu Balakrishnan and Himali Kothari. Both of them conduct 6 sessions of 2 hours each from 6.30 to 8.30 pm. While one of them has classes every Thursday, the other one has classes every Saturday. The timings are great because you can juggle it up if you are working. And Xavier’s is right next to the CST station so you never have to worry about transportation. It’s more of a group session, people write stuff and discuss about it together. I would definitely attend this if I am in Mumbai for more than a month. The British Council of India has a 9 week intensive Creative Writing program which is considered one of the best in the country. The course goes on for 2 months where you are required to attend classes two days a week. You can choose the classes and schedule according to your own convenience. But all the timings are before 6pm and on weekdays which means this course would be a big struggle for the working lot. Symbiosis offers a 1 year diploma course in creative writing. This is a distance learning program which means you get all the material posted to you and you can study it wherever you are. The course structure is pretty rigorous. Though I like the fact that you do not have to go to a centre for this, it is certainly expensive. Since this is a one year course, registration is allowed once a year, which means if you miss out the deadline, you have to wait for a whole year. IGNOU also has a distance learning creative writing course in India, which is extremely affordable. It is a 1 year course. But I realized the course information hasn’t been updated since 2011 so I have mailed to find out more about it. I will be updating this section when I hear back from them. Update – I have researched immensely about the IGNOU course, and asked around. Turns out, the course details haven’t been updated since the last decade. Also, though the college says its a distance learning course, you are supposed to pick course material from the IGNOU centre, and you also need to go to the IGNOU studying centre from time to time. All in all, it doesn’t seem worth the time. Over the course of an year, many people have asked me which of these courses are worth doing and I couldn’t give an answer because I didn’t find any of them worth the time. 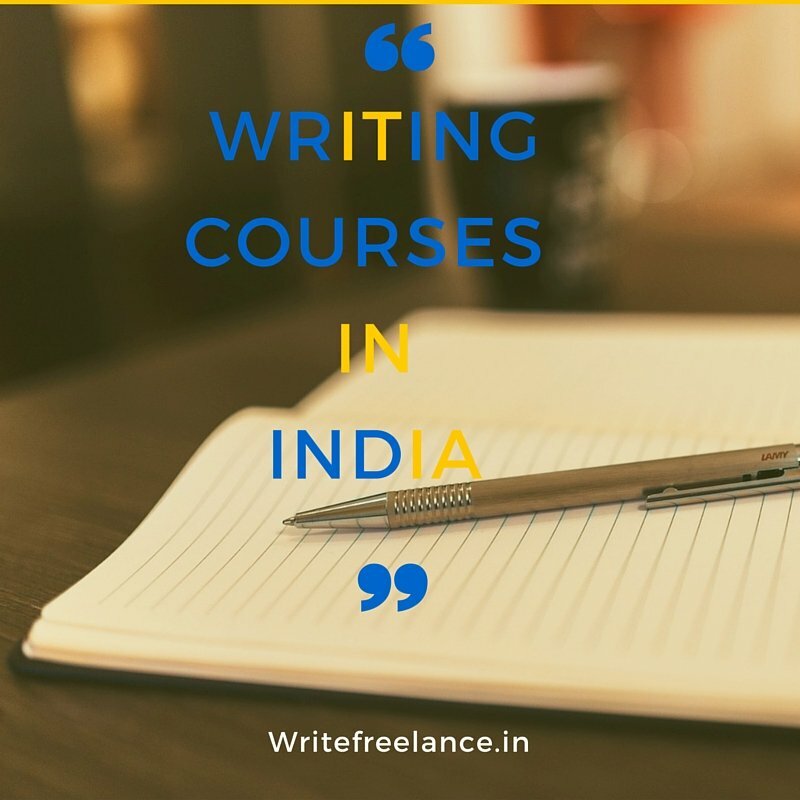 Have you attended any of these writing courses in India? What was your experience? I have taken the IGNOU DCE course and my classes are going to start this week. Till now I have been reading the ebooks available on the organisation site, and been preparing myself for the exam. Anyone who is interested in writing, and believe in self study is eligible for this course. Hi Aparajita, thank you for the feedback! 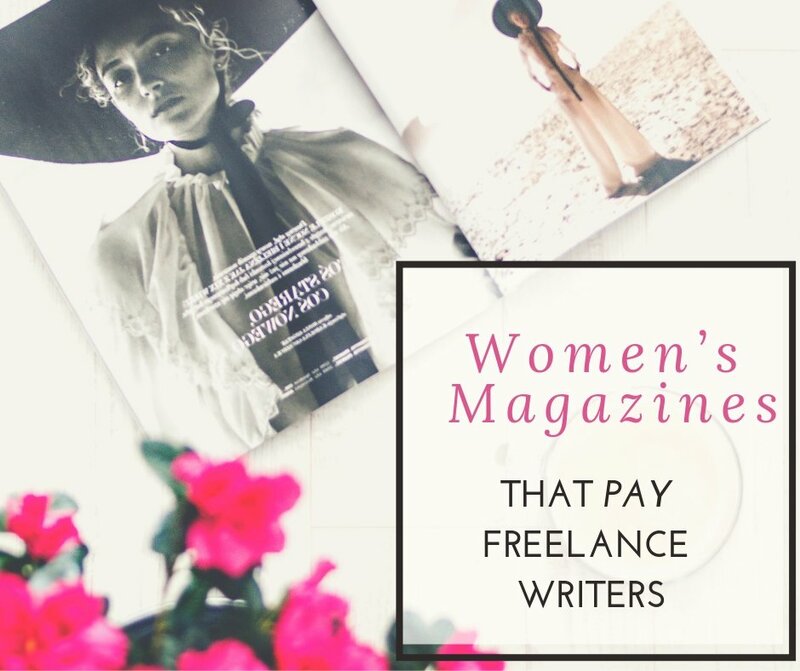 Would you want to review the IGNOU course on Write Freelance? 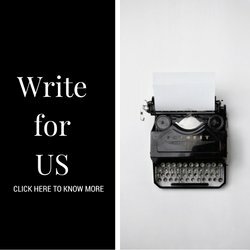 Does any University provide courses for creative writing in India? Which of these institutes provides distant courses? Since I am not involving in writing for long time and I also want to mentioned my writing skill is not so much good. 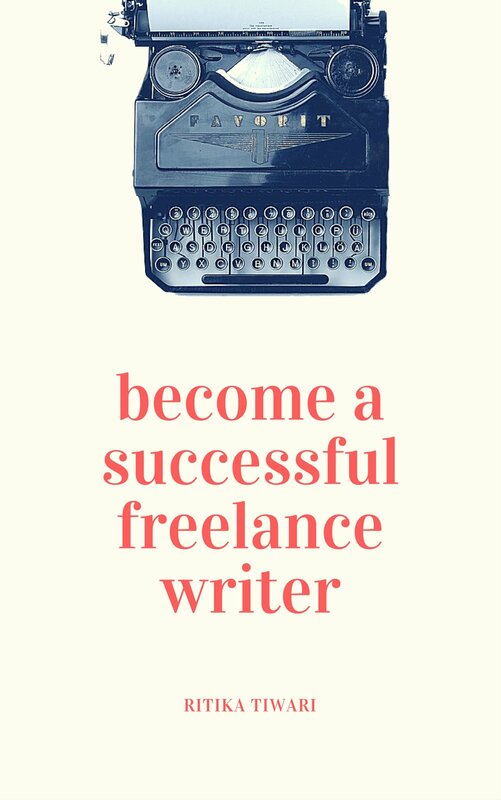 i want to know Can I join content writer course If I am interested? And not able to stop myself for the word Interest . Hey Ritika! I have just purchased your book. Looking forward to read it. 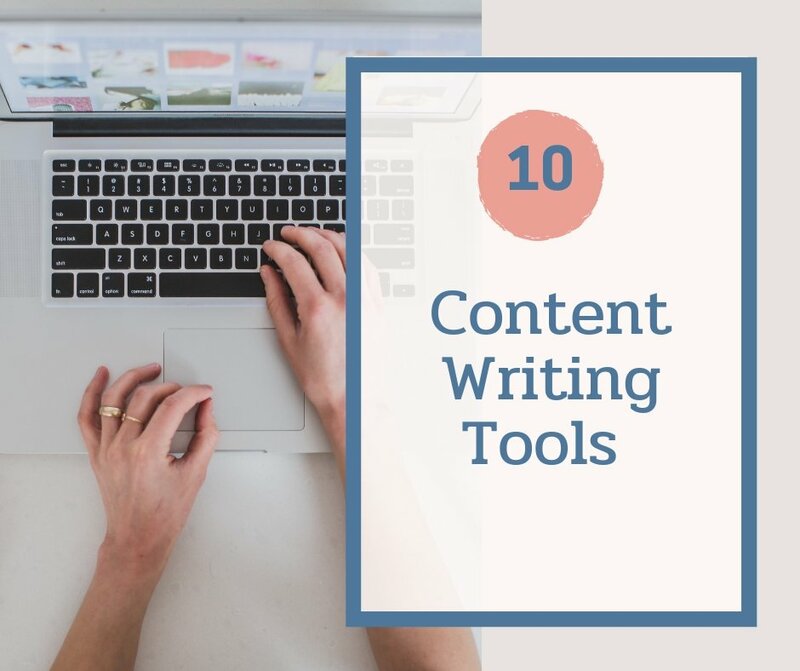 🙂 This website is just what i was looking for to improve my writing skills. Thanks!